Starting Monday, Fox Business Network stocks editor Liz MacDonald will take over as the host of a new post-market show. 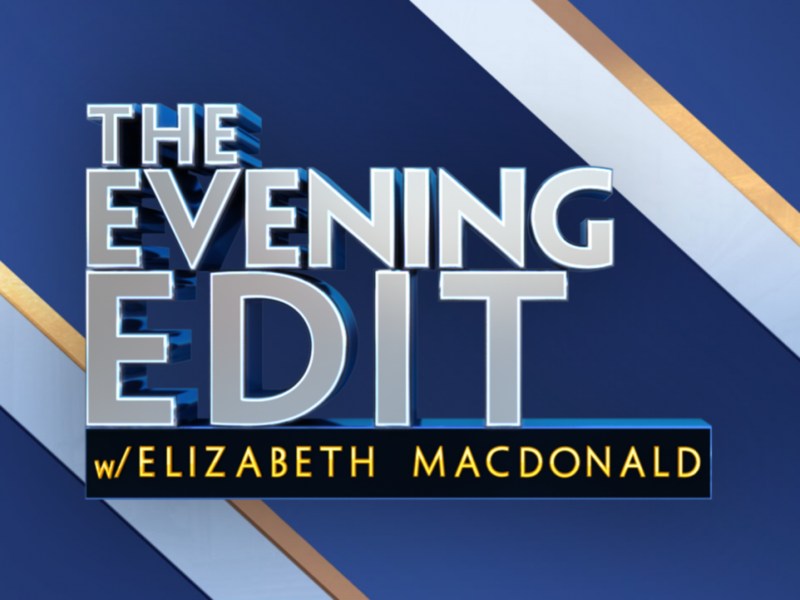 The show is called Evening Edit and it will air at 5 p.m. ET. The hour was previously helmed by Deirdre Bolton who remains with the network contributing news reports and commentary across FBN and Fox News. FBN says MacDonald will interview industry experts to get the inside scoop on the day’s leading headlines as they relate to your wallet. MacDonald joined FBN from Forbes Magazine, where she covered the stock market and created “The World’s 100 Most Powerful Women” list. The multiple award-winning journalist is also the author of Skirting Hersey: The Life and Times of Margery Kempe.